I listed this little painting last night on eBay. Filled in the center with raspberry jam, this delicious chocolate cupcake is also topped with raspberry buttercream frosting. A juicy berry, chocolate sprinkles, and a brown and pink dotted liner take this treat over the top! 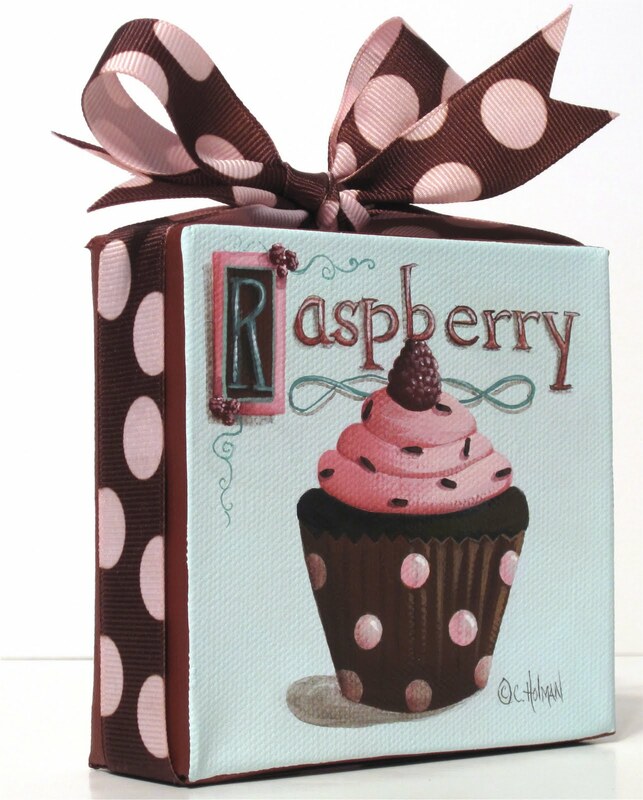 Brown and pink dotted grosgrain ribbon is wrapped around the edges of the canvas and tied in a perky bow on top. Tatertots and Jello had the cutest piece of subway art that she has a tutorial for. I decided to use her idea on my kitchen chalkboard door. As you can see, my husband decided to add a little to the left of my calendar. What are you looking forward to this summer? Can you find it on my chalkboard? At first I thought he added the lock. Ha! Now I see what he really added. Summer fun for me is visiting the ocean and walking the beach or sitting in the shade watching and listening to the waves roll in and the boats sail by. I'm not terribly adventurous. Wow Catherine, I love your kitchen chalkboard, it is truly fabulous. I love how it is set into/onto the door and looks like one cohesive unit. What can I say, your raspberry cupcake does not disappoint, it is good enough to eat. have a great weekend. 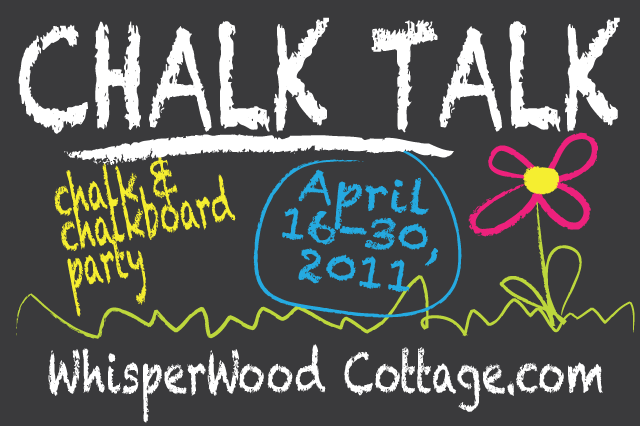 I soooooo want your kitchen chalk board. 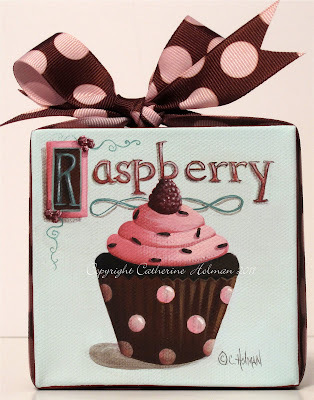 And love the chocolate raspberry cupcake. Wish we could spend a day painting together. Call if you're ever in GA! That cupcake looks good enough to eat! I love your chalkboard. What a wonderful idea. I am looking forward to eating out under the stars as many nights as I can! I like your husband's addition. lol And your latest painting is darling!!!! 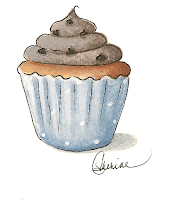 Cathie, I love that cupcake and the kitchen chalkboard! Both are wonderful! Have a great weekend. I love that adorable raspberry cupcake painting! Your kitchen chalkboard turned out wonderful ~ great idea!